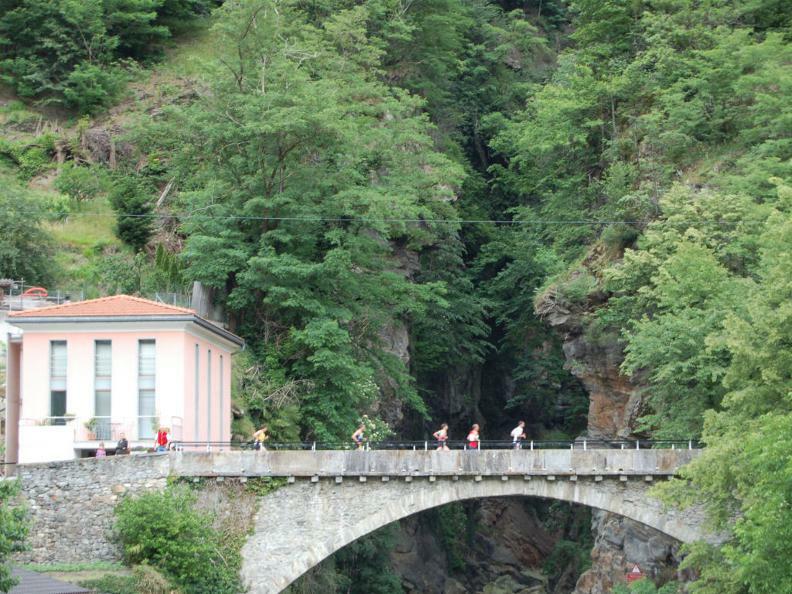 The organizers propose a scenic route for Walking and Nordic Walking lovers in the streets of Malvaglia, Semione and Ludiano. 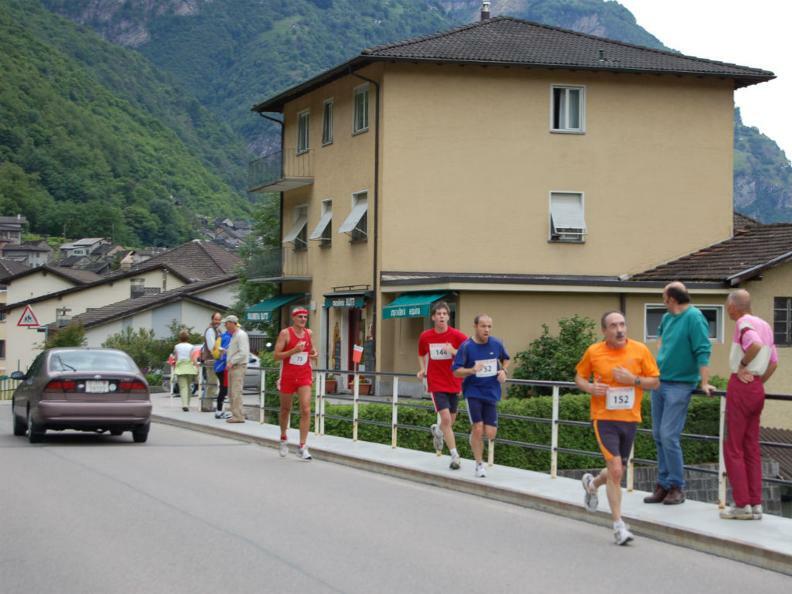 the run "Elite" is long for 6 km inside the fraction of Malvaglia and is characterized by a binding gradient. The masculine categories will do two turns. Walking / Nordic Walking touches the fractions of Semione and Ludiano and has a length of 7 km. 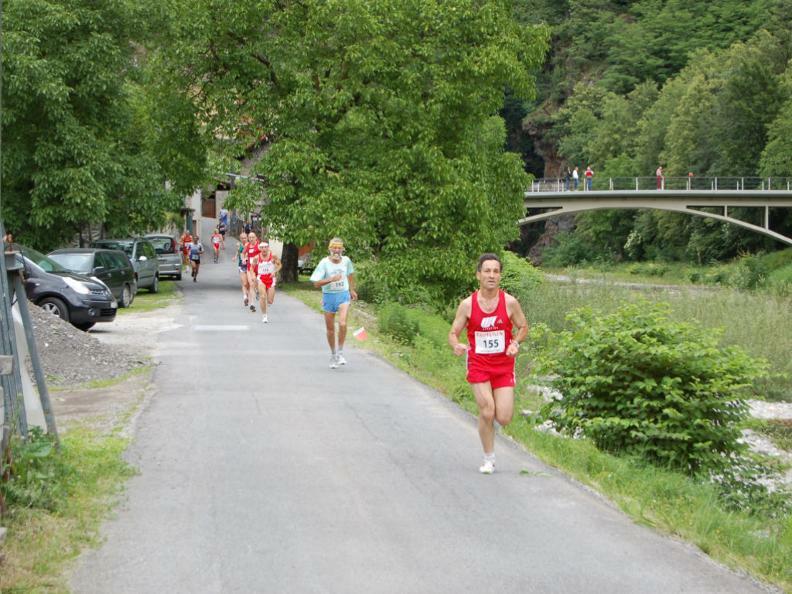 the more young people will be challenged on a circuit in the near of the sporting field, on a circuit of around 800 meters.